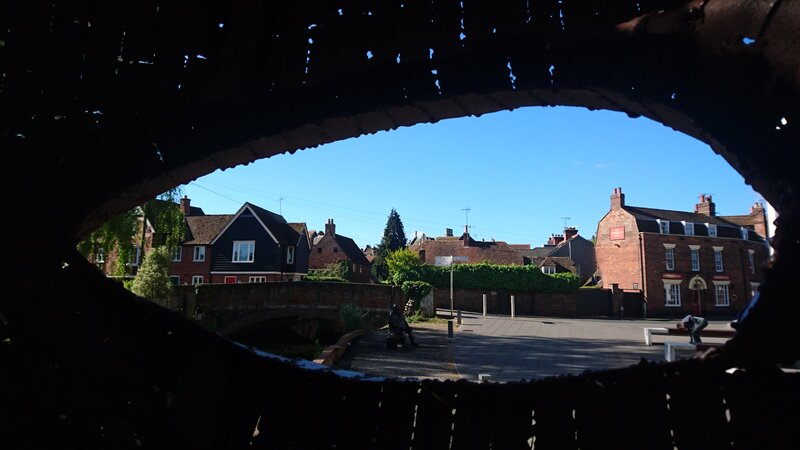 Are you a talented photographer, have an eye for a great snap or just a Canterbury resident in love with your city? 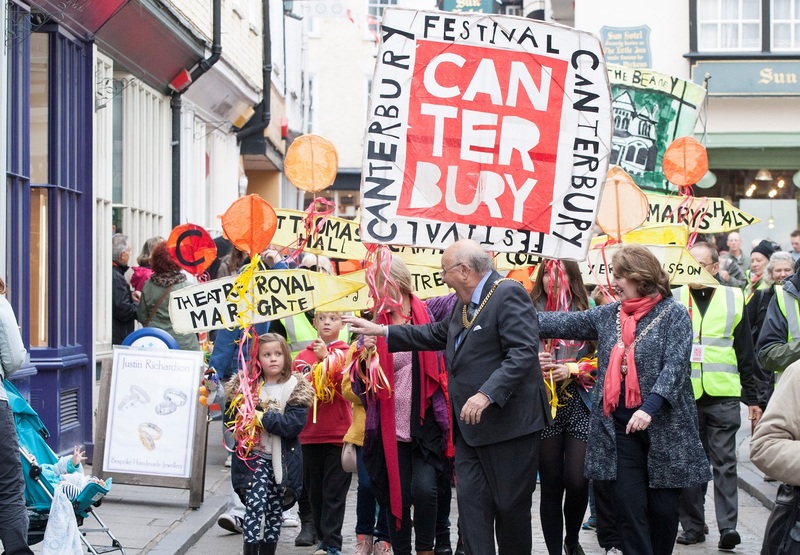 Then grab your camera or phone, get snapping your favourite Canterbury spots and take a picture that you think reflects our beautiful city through your eyes! 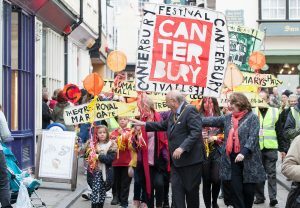 Enter your photograph and you could be in with a chance of seeing it displayed along The King’s Mile as part of a community photographic exhibition during this year’s Canterbury Festival. Plus one lucky winner of the competition will receive a £150 voucher to spend at Canterbury Camera Centre and also have their photograph displayed in The King’s Mile’s Lilford Gallery! PLEASE NOTE: Only ONE submission may be made per person. The photography can be either landscape or portrait and will be blown up to A4 if displayed.